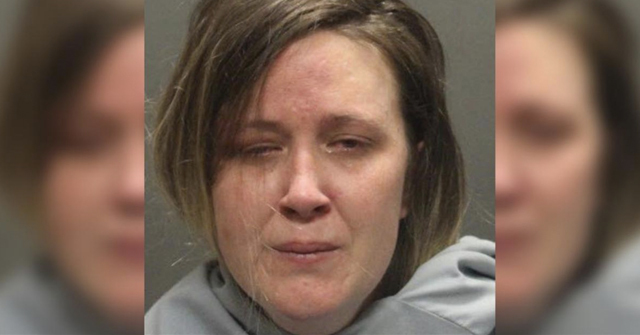 UPDATE 2/24/08: Lubbock, TX - Police say 21-year-old Robert John Dunn, the owner of the dog that bit a three-year-old, will be charged with felony attack by a dog. 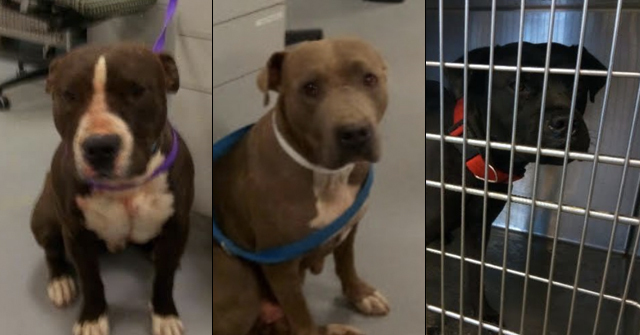 The pit bull mix remains in custody of Lubbock Animal Services pending a possible dangerous dog hearing. Meanwhile, in an effort to dispel pit bulls' bad reputation and teach good ownership, the Maggie Trejo Supercenter is hosting a pit bull awareness meeting. They specifically ask meeting goers to leave their dogs at home. One has to ask though, if a meeting can effectively alter bad ownership behavior. Are irresponsible dog owners likely to attend? "I walked in the house and I just couldn't stay," Smallwood said. "I'm crushed. I never want to own another dog for the rest of my life." 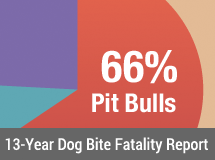 Lubbock, TX - It's clear that the mayor's recent address to the city, public TV announcements, and leash laws are not stopping the epidemic of pit bull attacks. A 3-year-old boy is now in critical condition after being mauled by an off-leash pit bull-mix in front of his home. 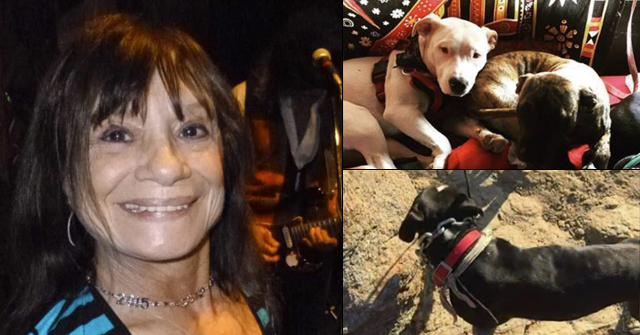 The berserking pit bull next attacked a Doberman-pincher in the same area tearing off the dog's leg. "We're very thankful the child wasn't injured worse than he was. But he did have some serious injuries to his face." A state law known as Lillian's Law went into effect last September. If prosecutors can show a pet owner was negligent and a dog killed or seriously injured a person, the owner can face felony charges and substantial jail time, up to 10 years for a serious attack and 20 years if the attack results in fatality. this is what zero tolerance for loose running dogs will get you. keep cracking that whip mayor. A truly berserking pit bull. I imagine the mayor and city council folks are going to get an earful after this. THESE dogs, and other dangerous dogs, do NOT belong in communities at all or at least without special regulations. I think the prosecuting attorney should remind the jury that the owners did not immediately agree to have the dog euthanized. Yet another case of the typical sociopathic pit bull owner who does not care one bit about the victim, and really isn’t sorry at all that their dog almost killed a child. Yes, let blame the child for trying to get away from an off leash, rampaging pit bull. If only the child had been told to “be a tree”, this poor pit bull would not be in trouble right now. This is just another example of how the people who are obsessed with these dogs have absolutely no compassion for victims. Conveniently, he failed to metion that the dog then attacked Doberman and ripped it’s leg off. Very conveniently, I might add. Finally, some self-policing by Pit Owners. Unfortnately, they are too late to the dog safety party. Leading the group is 30 year pit bull owner Eddie Gamez. Over the past 30 years Eddie has owned 12 pit bulls and bread three of them. Eddie says pits are unlike any other dog. “You have to have them contained in a secure back yard with a good fence and even then I think they need to be chained up because these dogs are athletic, they’re muscular, they can jump. They’re not dangerous. You just have to have… It just takes the right owner to be responsible to know that they have an animal that needs extra special care. It’s not like any other dog. They’re not for everybody,” Eddie said. Eddie is another back yard breeder who desperately wants to retain his right to make money off of his dogs. What kind of family pet is that? A dog you need to fence AND chain? How many pit bulls does Eddie have now? Why does anyone need a yard full of chained up pit bulls as “pets”? Damage control by the local Pro-Maulers.